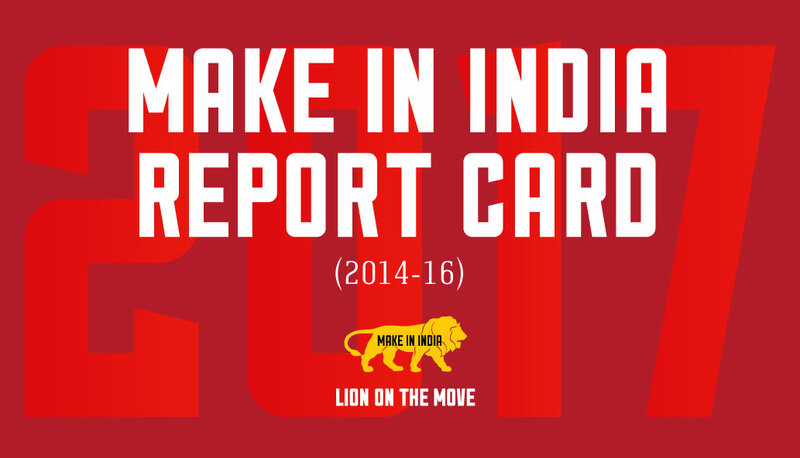 2 Years agoTwo years of #MakeInIndia, two years of stellar milestones. Our 2017 calendar is a roundup of some of our biggest achievements. Take a look.